Over the past three days, I have revealed the covers for Pan Macmillan’s re-released versions of Locked In, Vigilante and The Woman In Black. 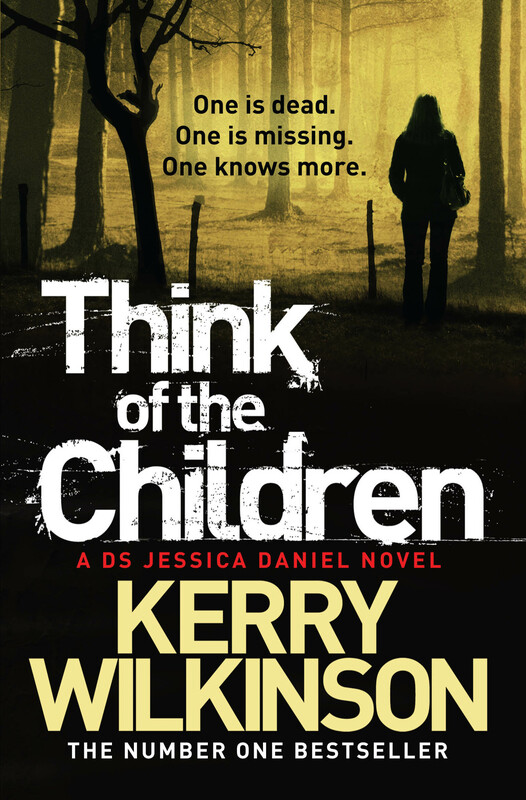 Here is the cover for Think Of The Children (Jessica Daniel book four). It is out in February and you can pre-order the paperback here. The ebook pre-order will be posted in due course.